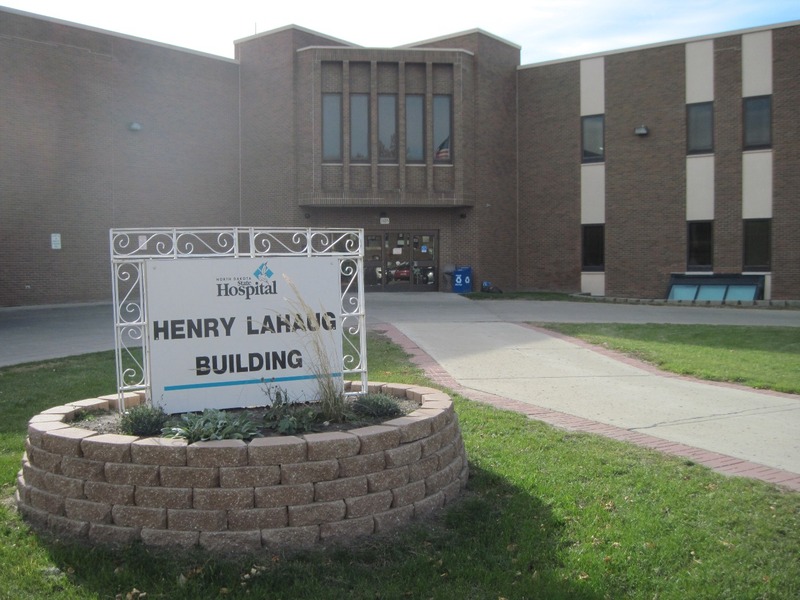 The North Dakota State Hospital, located in Jamestown, provides short-term acute inpatient psychiatric and substance abuse treatment, intermediate psycho-social rehabilitation services, forensic services, and safety net services for adults. The hospital also provides residential addiction treatment services for adult male and female patients referred to the Tompkins Rehabilitation and Corrections Center (TRCC) by the Department of Corrections and Rehabilitation (DOCR). The inpatient psychiatric service and TRCC are considered the traditional patient population. The NDSH also provides inpatient evaluation and treatment services for sexually dangerous individuals. This group of patients is housed and treated in the secure services unit of the NDSH. For questions regarding community-based mental health services, contact a Regional Human Service Center.